The Ranger update is the first big addition to Metro Exodus, bringing in New Game+. developer commentary, and performance enhancements. 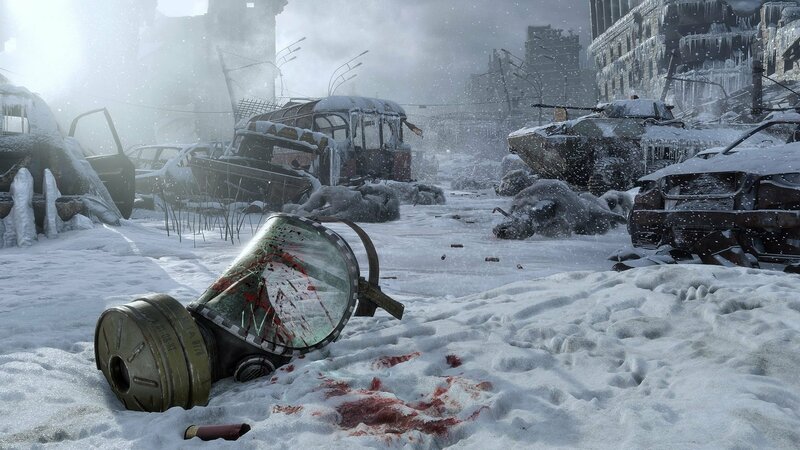 4A Games releases the latest entry in the Metro series during February and it has done well for the developers thus far. Though it is a single-player experience, the developers are continuing to support with updates and the team has revealed the details on the biggest one yet. Called the Ranger update, the new patch for Metro Exodus introduces New Game+ and some developer commentary on the game world. The Ranger update for Metro Exodus is available for download on all platforms right now and, beyond the highlights below, 4A Games has broken down the specific patch notes for PC and console release. If you've not yet made the leap, check out our full Metro Exodus review and dig into the patch notes to see what's coming next. 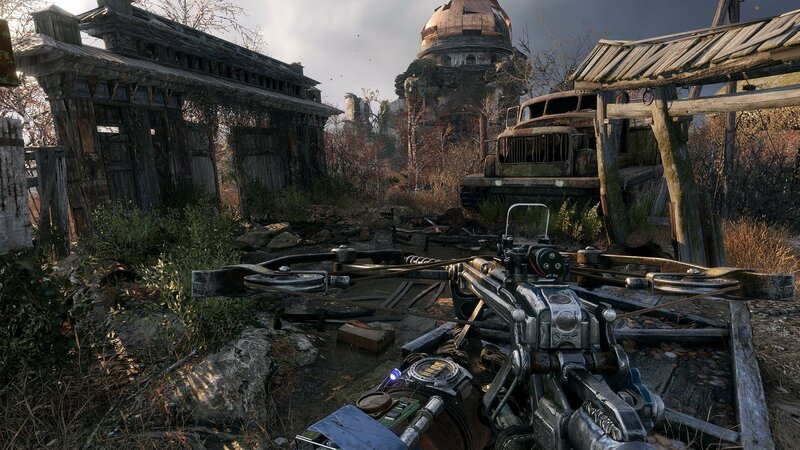 We’re proud to offer Metro Exodus fully localized for Ukraine, the country where 4A Games was born. New Game + becomes available from the New Game menu after completing the game once. Please Note: Starting a new game in Regular Mode or in New Game + will clear your Quick/Auto/Chapter Select saves. You will need to progress again to access later levels. Those that enjoyed Metro Exodus has charged through to the end will get a kick out of these new additions and carve out a new challenge for themselves with New Game+. Metro Exodus is available now for PC, PS4, and Xbox One. The Ranger update is available on all platforms now as well. Stay tuned to Shacknews for additional gaming and tech updates.